South Carolina Photographer - South Carolina Senior Pictures is our specialty. Welcome to Ann's Photography located in Fort Mill South Carolina. We also photograph a lot of clients from Lake Wylie, Rock Hill, Clover, Indian Land and Lancaster South Carolina area. We provide a completely customized experience for Senior High School Students. 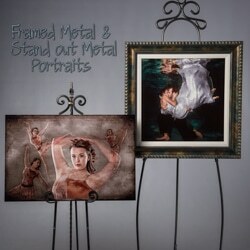 We incorporate your interests into the Senior Portraits we offer. You are unique - your senior portraits should reflect this. 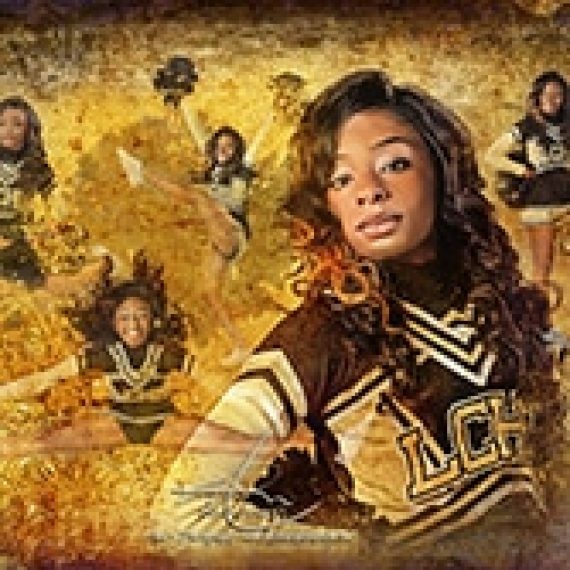 Our style of Senior Portraits is very illustrative sports oriented as well as a flair for high fashion Our portrait studio has been in South Carolina since 2009. We have many samples of our South Carolina Senior Pictures posted on our Website, Blog, Instagram Page and Facebook Page. 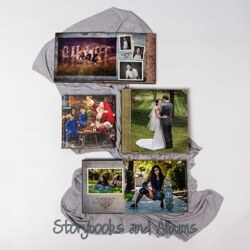 Please feel free to contact us with any questions about your Senior Portraits experience. Celebrating a life stage is what your Senior Portraits are all about! For many teens, their entire senior year is filled with milestones, which means it is definitely one worth noting and celebrating in many ways, including their Senior Portraits experience. Don’t look like everyone else that has their senior portraits done at their high school. Stand out from the crowd. We encourage you to bring up to 5 clothing changes. 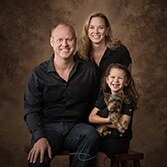 Our portrait studio is located in historic downtown Fort Mill. We offer both indoor and outdoor on location sessions. On locations sessions are unique areas we have found in the Fort Mill and Lake Wylie area. In order to better serve you, we require a complimentary phone or in studio consultation when you book us. If you are looking for a very creative, completely different and fun experience, give us a call. Lets create! 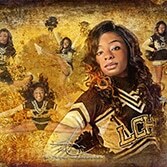 If you are looking for Senior Portrait Pricing click here. 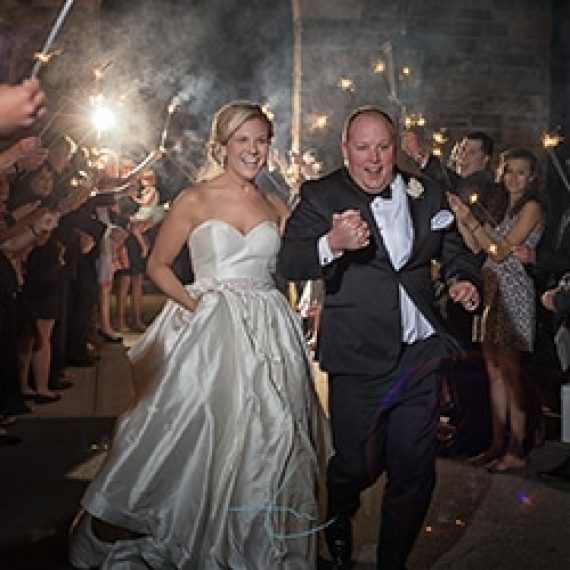 Charlotte Wedding Photographer Ann Norment covers local weddings as well as travels the US and abroad photographing weddings. 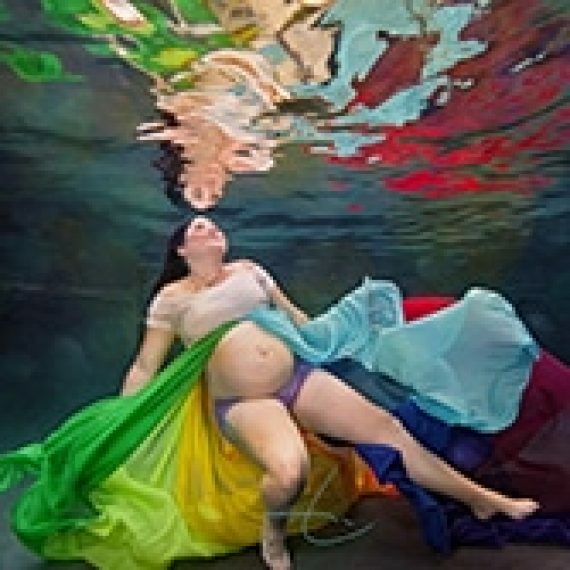 She has been recognized by the Professional Photographers of America and the International Print Competition (IPC) for outstanding work in her field. Her award winning images were judged on many criteria, including impact, technical excellence, creativity, style, composition and the ability to tell a story, among others. 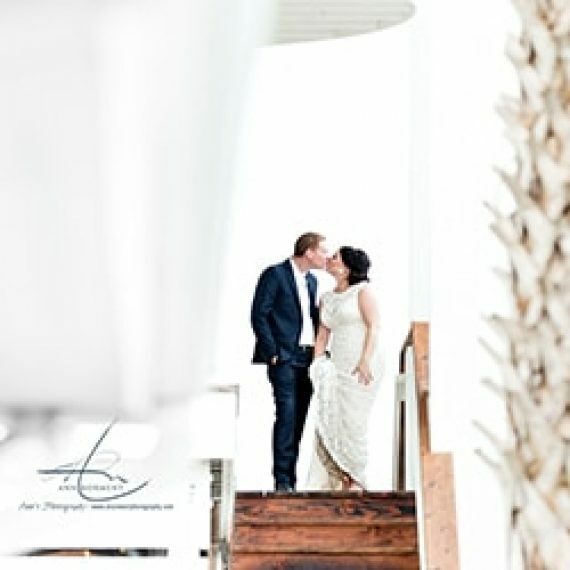 Ann specializes in wedding photography with a focus on customer care and satisfaction. The Ann's Photography team consists of Ann Norment who is the lead photographer for weddings, is the primary senior high school photographer and some newborn and family as well as commissioned art portraits, Linda Packard who second shoots weddings and photographs a lot of our newborns and families and creates commissioned art pieces, Terri Smith who is our assistant at weddings, restores old photographs and helps with our senior high students. 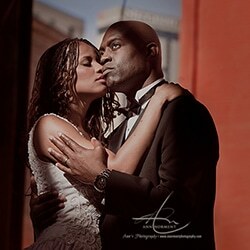 Our market is primarily Charlotte for wedding photography but we do destination weddings worldwide. Our role as your wedding photographers is to preserve all of the important moments as they unfold throughout your wedding day. 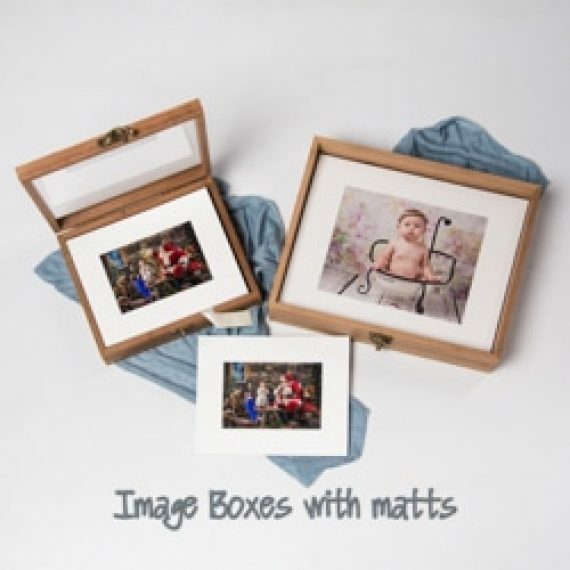 We capture the emotion of your day from happy tears to lots of laughter. We also provide engagement photography, bridal portraits, rock the dress and day after sessions as well as boudoir for additional services. 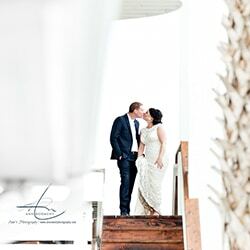 Our style is a combination of creative and artistic imagery with some editorial fashion flair for your romantics, classic and fun portraits for your family and wedding party groupings and photojournalistic in nature from your getting ready through ceremony and reception. There are many Charlotte Wedding Photographers in the area, which is why we would love the opportunity to sit down with you to learn more about your wedding day and show you why we are the best choice for capturing it. 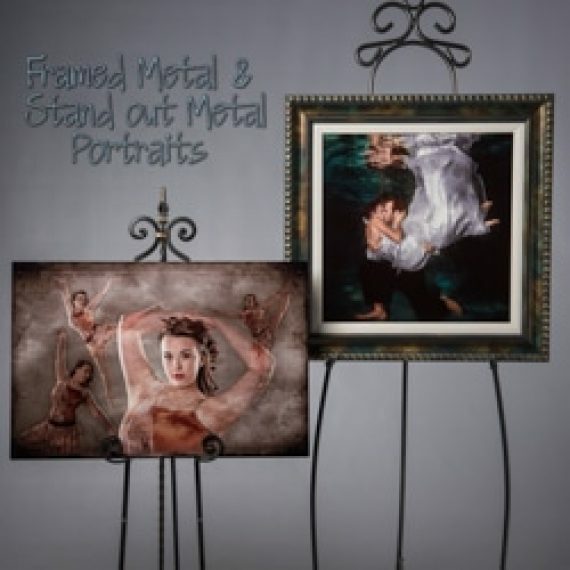 We offer a complete line of print products that feature your wedding day. Our wedding clients are very special to us and they choose to come back to us for our portrait studio services as their family grows. Please look through our galleries to view a sample of our work and be sure to check out our blog for the most up to date work by clicking here: Blog or clicking on the Blog tab on the website. 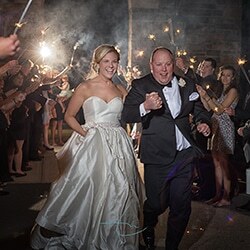 Charlotte wedding photographers capturing your wedding story anywhere in the USA and abroad. 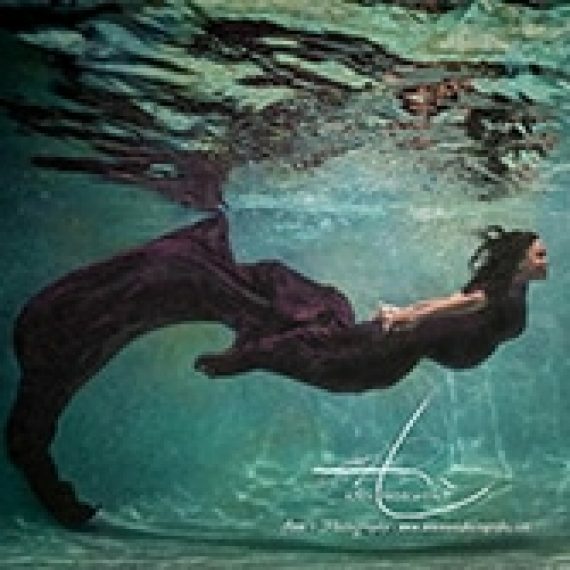 We offer Underwater Maternity sessions on location, newborn photography as well as baby's first year portrait sessions in our portrait studio which is located 17 miles south of Charlotte NC in Fort Mill. We have two types of newborn sessions; the family newborn session includes the newborn parents, the newborn and any siblings. 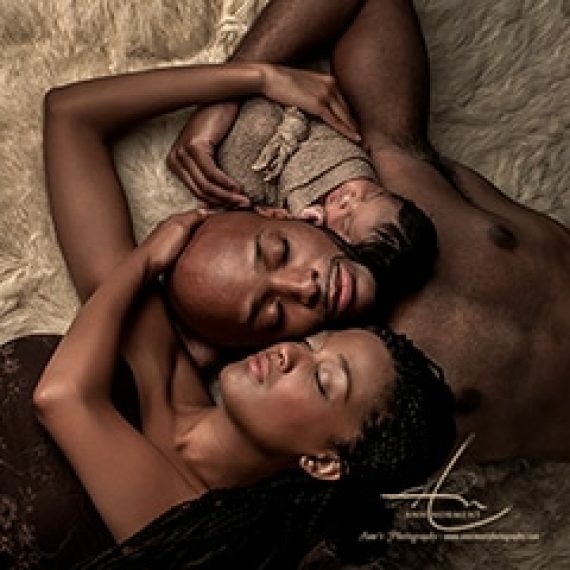 In this session, we emphasize your family with the newborn. There is only one individual portrait taken of the newborn. In the remainder of the images, the newborn will be placed with a family member for every portrait. The second type focuses exclusively on your newborn and will not include family members. 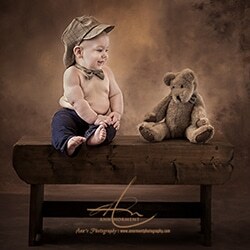 We typically are able to achieve 3 different looks and various poses from this session. The two can be combined but require two separate sessions on different days and are priced accordingly. In addition, we offer two baby’s first year plans. One of these plans offers maternity photography as part of the plan. 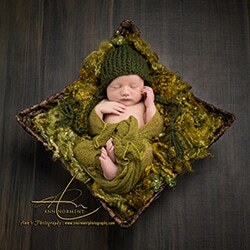 Our newborn sessions typically take 3 hours to capture. We are on your newborns schedule for feedings and diaper changes as well as getting them to sleep. For best results your newborn needs to be 5-10 days old. After 10 days old, only the family newborn session is offered. In order to better serve you, we require a complimentary phone or in studio consultation when you book us. 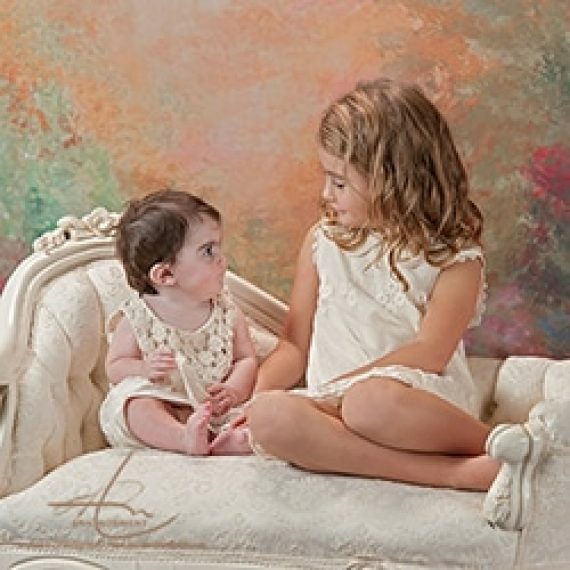 Our portrait studio offers family portraits as well as individual child portraits with a flair for classic composition and style. 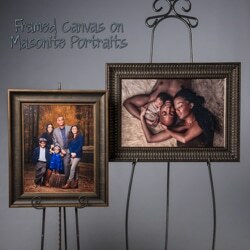 We provide artistic portraits for our clients in a wide range of sizes with your choice of the portrait presented on masonite backed canvas for durability or metal prints which are then framed with your choice from the wide selection of frames we carry, resulting in wall art featuring your family. We also offer outdoor portrait photography for your family portrait sessions, but the majority of our portrait sessions occur in our portrait studio. 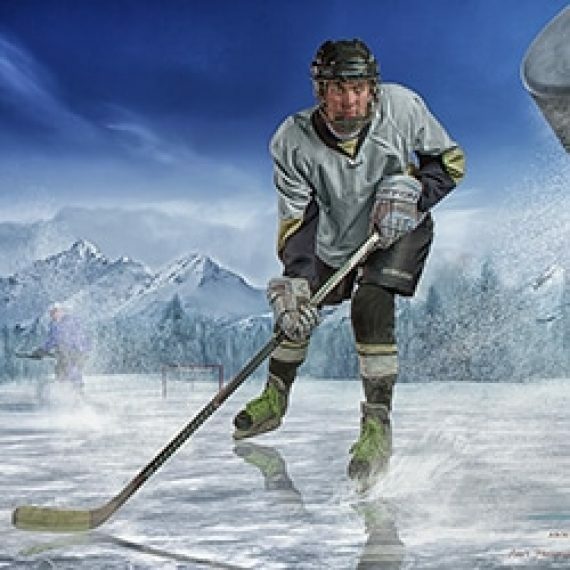 In addition, we offer a finished product line of digitally painted work, which can also be hand embellished with gel or oil paint to finish off the art piece. 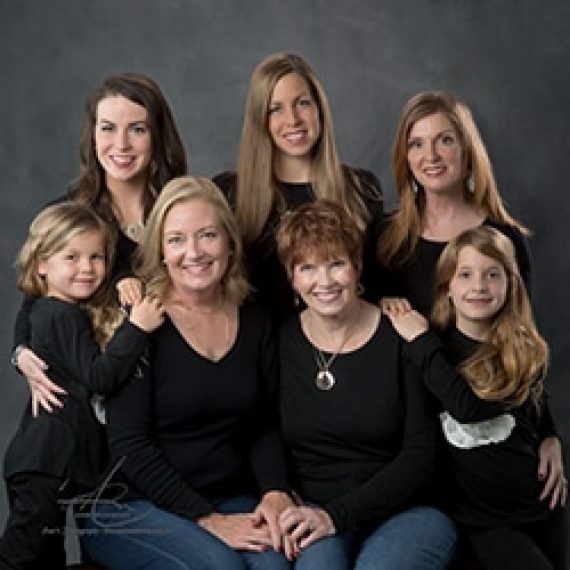 For optimum satisfaction, we require a complimentary phone or in studio consultation when you book us in order to go over clothing selection, areas in your home where you are envisioning your family portrait artwork to be hung, along with learning the overall color scheme of your home. Contact us at 803-322-2701 to learn about our Custom Prints.